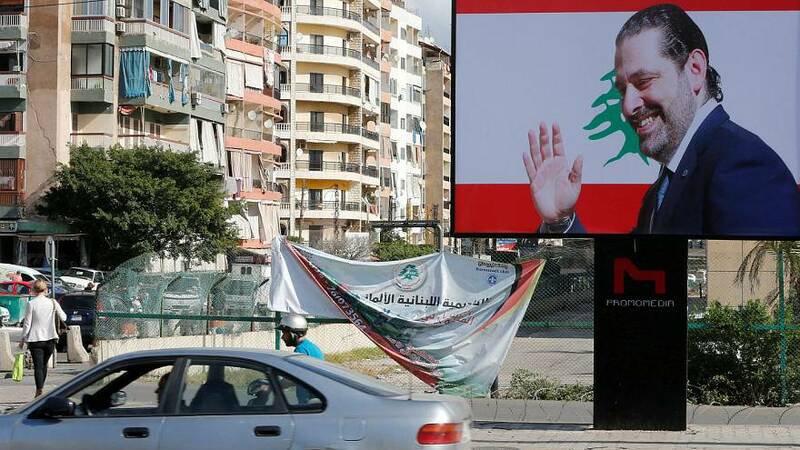 Lebanese Prime Minister Saad al-Hariri, who resigned from his post in a shock move earlier this month says he’s well and will return to Lebanon from Saudi Arabia in the next two days. Hariri blamed interference in Lebanon by Iran and its Lebanese ally Hezbollah for his decision. Writing on Twitter, he urged people in Lebanon to remain calm, adding his family would stay in Saudi Arabia. Hariri’s resignation pushed Lebanon into the Middle East power struggle between Saudi Arabia and Iran. But an Hezbollah MP says Michel Aoun still heads a legitimate government. On an historic visit to Riyadh, Lebanon’s Christian Maronite Patriarch met Crown Prince Mohammed bin Salman and King Salman. He also expressed support for Hariri’s resignation. An official visit to Saudi Arabia by such a senior non-Muslim cleric is a rare, but the kingdom has recently shown signs of wanting to open up more to the world.